‘I told them to stop but they kept on Tito Mboweni Sha! Sha! I gave up… Well, Sha! Sha! then,’ he says. 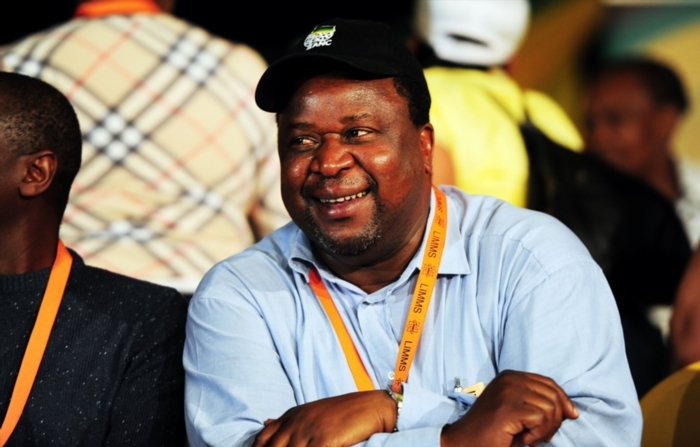 Former Reserve Bank governor Tito Mboweni seems to be struggling with dealing with his newfound fans since the release of Cassper Nyovest’s single named after him. He recently shared a story on social media of how two “pretty” elderly-looking women approached him while he was at a shop in Parktown to buy some household goods and started singing the song to him. “Tito Mboweni, Sha! Sha!,” they apparently sang to him. As compensation for the ordeal he went through that day, Mboweni has asked Cassper Nyovest to donate money to the Nelson Mandela Children’s Hospital. “I am chairman of the Fundraising Committee. Cassper, do you hear me? Do you hear the people?” He said. The Tito Mboweni hit maker has not responded. Earlier this year, Mboweni asked EFF leader Julius Malema to negotiate for royalties before the song was released. “Juju, homeboy, can you negotiate with Cassper for royalties before Friday? Sizwe Dhlomo has successfully failed man. Eish,” he jokingly said. He later updated his followers and said Malema was successful in the negotiations.